Looking for the travel adventure of a lifetime? 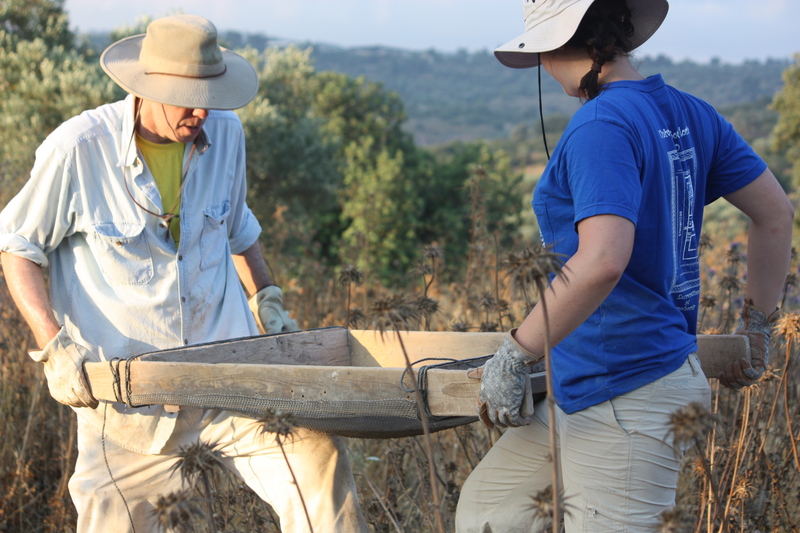 We spend most of our time excavating the Hellenistic and Roman site of Shikhin near Nazareth, at the edge of the “Tuscany of Israel,” the Beit Netofa Valley in Lower Galilee. Start your travel adventure here – apply today! Our crew is international, and students may earn college credit in our field school. 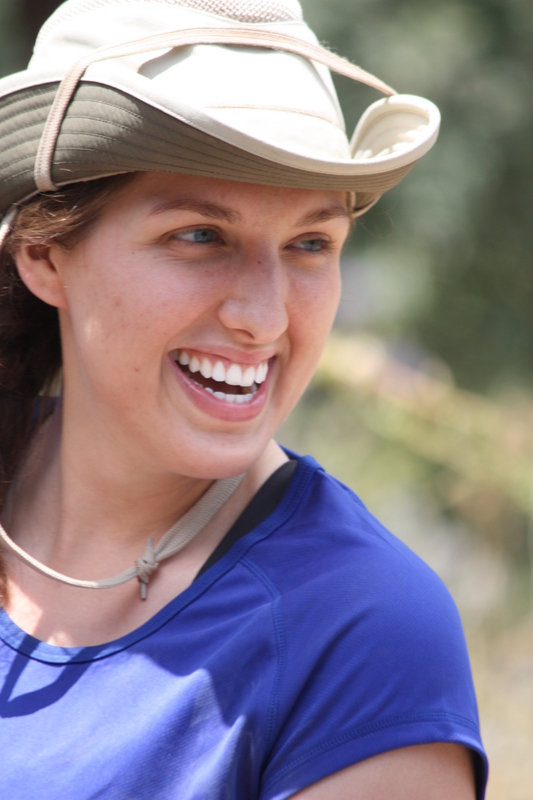 Travel, dig, and have a great adventure in Israel! 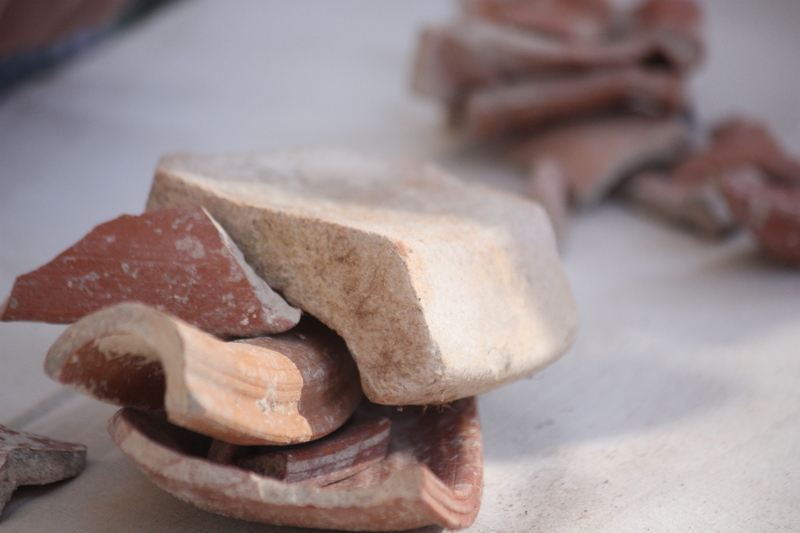 The Shikhin Excavation Project is a multi-disciplinary, international, cultural heritage project and archaeological field school whose goal is the recovery, preservation, and publication of the site of Shikhin in the Lower Galilee of Israel. 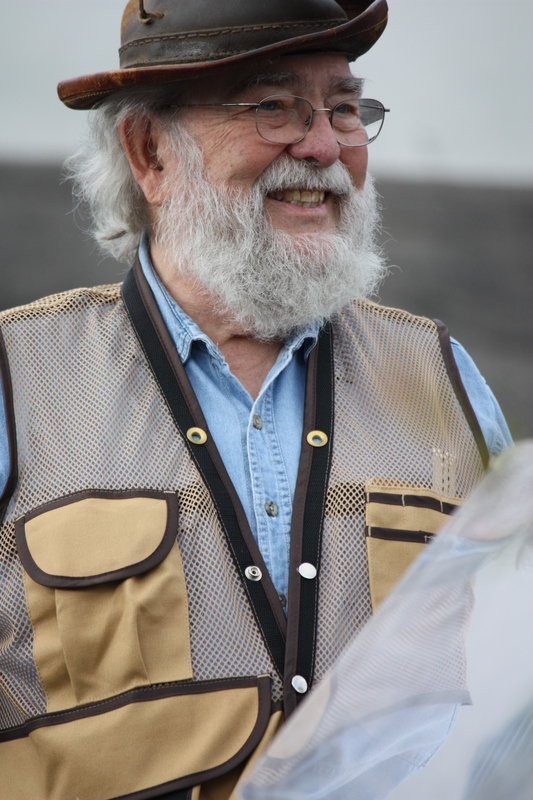 Professor James Riley Strange of Samford University, serves as Director. Professors Mordechai Aviam of Kinneret Academic College on the Sea of Galilee and Tom McCollough of Coastal Carolina University are Associate Directors. 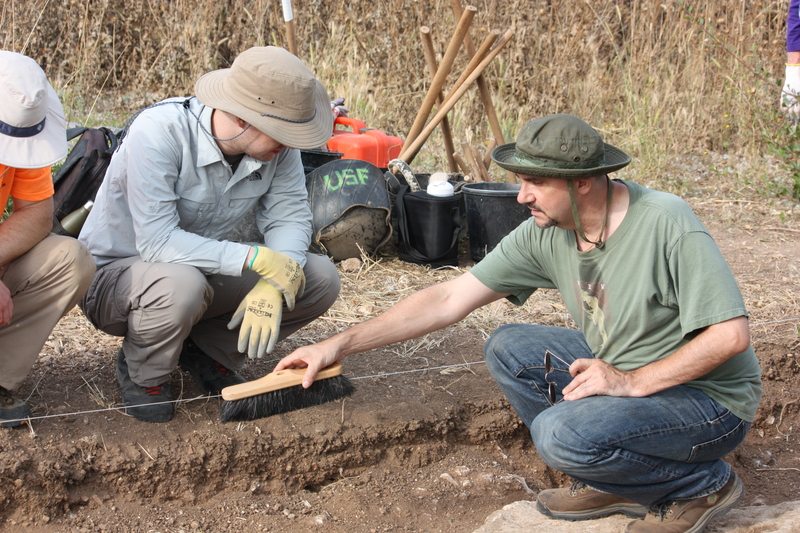 The archaeology is done by volunteers from all over. No experience is necessary in order to participate. We train all volunteers in American excavation and recording methods. Apply here. Abuna’s architect’s book, 2015. Photo by Penny Long Marler. Mary Elizabeth Butts, 2015. Photo by Penny Long Marler. Abuna, 2015. Photo by Penny Long Marler. 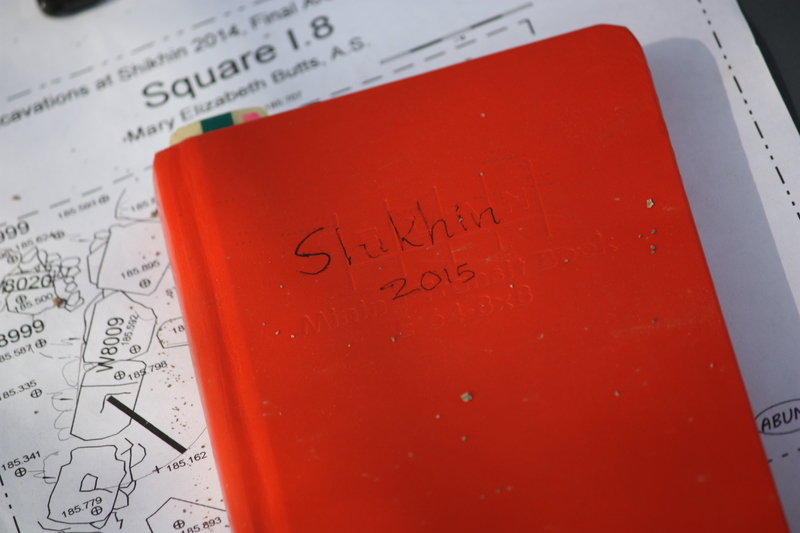 Miqveh crew getting started, 2015. L to R: Tom Blanton, Stetson Pevear, Randy O’Neill. Photo by Penny Long Marler. Bowls, 2015. Photo by Penny Long Marler. Jeff Lowe and Whitney Pake sifting, 2015. Photo by Penny Long Marler.